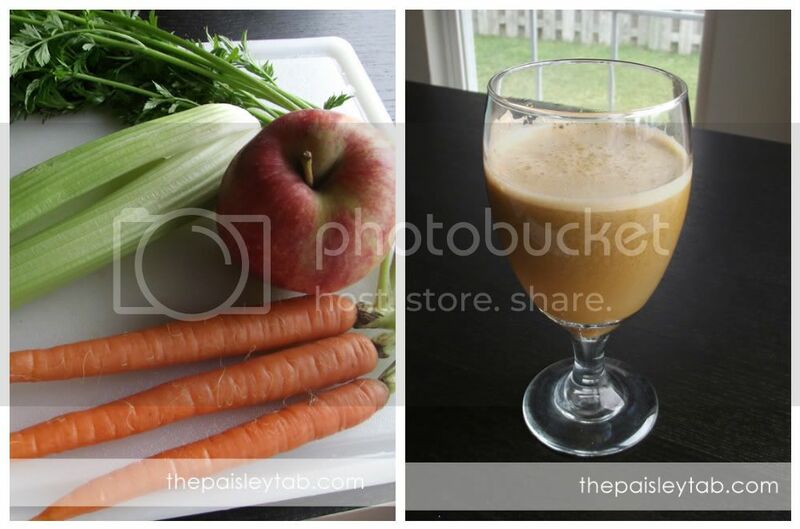 Coffee Talks and Cat Walks: Burp the Fridge - It's time to Juice! 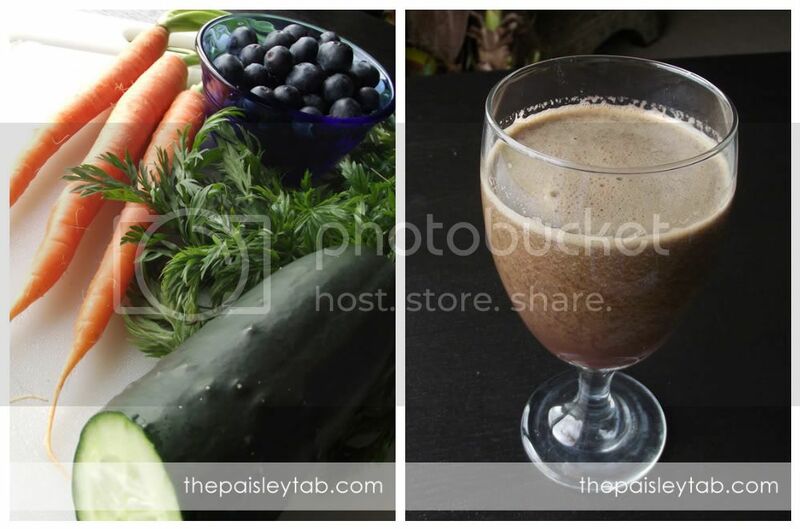 Burp the Fridge - It's time to Juice! So...I've become obsessed with juicing. Boring, I know - but, at-least it's good for me - right?! I'm loving it so much, I think I can see this becoming a weekly blogging post! Tip: Keep your fruits and veggies in the fridge. Your juice will be at a nice - chilled temperature for drinking! Ooh! 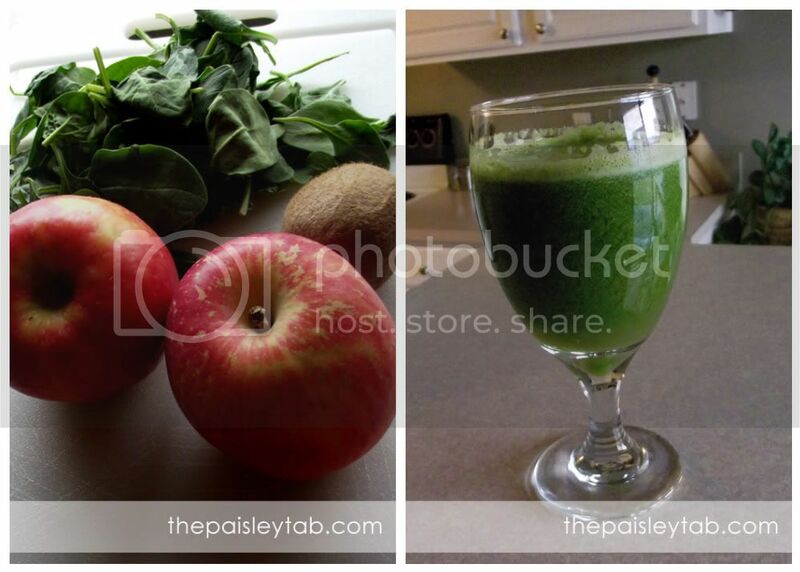 I have been wanting to get a juicer!! They look so frothy and good! I need to start juicing. So healthy and refreshing!